2018 Hit Like A Girl Finalists Announced! The Hit Like A Girl international contest for female drummers is pleased to announce the names of the finalists in the 2018 competition. 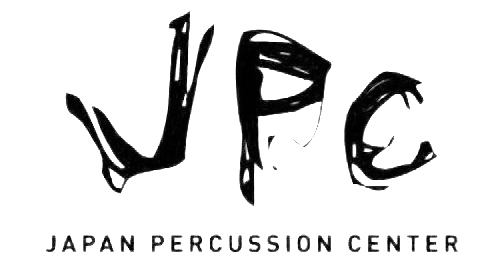 Drummers and percussionists in final round include players from the under-18 and 18-and-over age groups in the drumset, world, concert, marching and technology categories. In addition to the main contest covering entries from more than 50 countries around the world, local versions of the contest are also being held in China, France, Mexico and the UK. 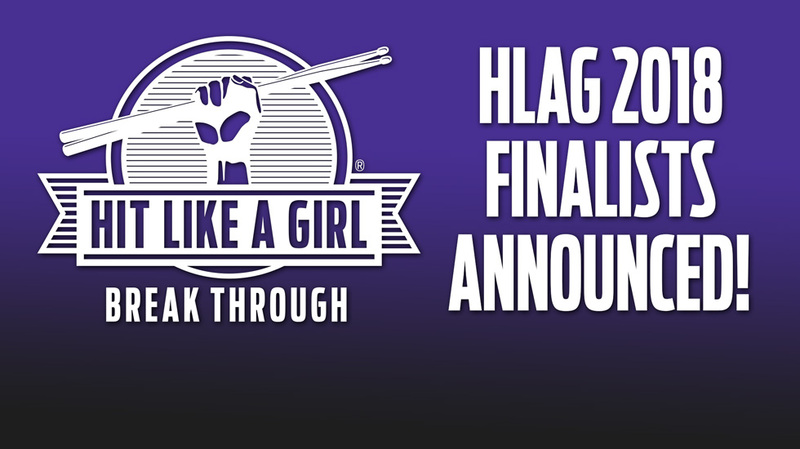 HLAG finalists will be judged by a group of the world’s top professional female and male drummers and will receive nearly $50,000 drums, drum accessories, scholarships and other awards from the world’s leading drum, media and education companies. The results of the contest will be announced on the Hit Like A Girl 2018 Awards Show airing in late May. Winners of the under-12 and 12-17 age groups from HLAG China are pending. Winners of the 18-and-over age group from HLAG China are pending.